Our intension is to give our owners more options and better choice for their Tesla electric vehicles. 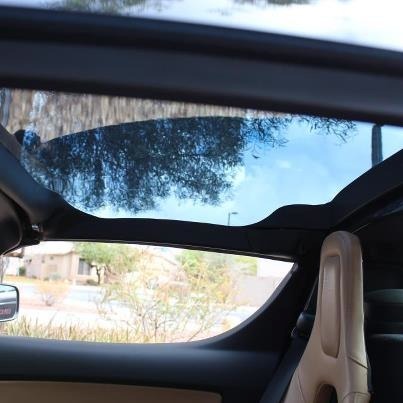 Thanks to Fabrizio who has this roof installed on his Roadster we can provide you with the link to the company and also the link to a view pictures. It’s made of polycarbonate, an extra-strong engineering plastic, unbreakable, anti-scratch and UV treated on both surfaces. It’s shaded for glare reduction, with a light transmission of 12%. 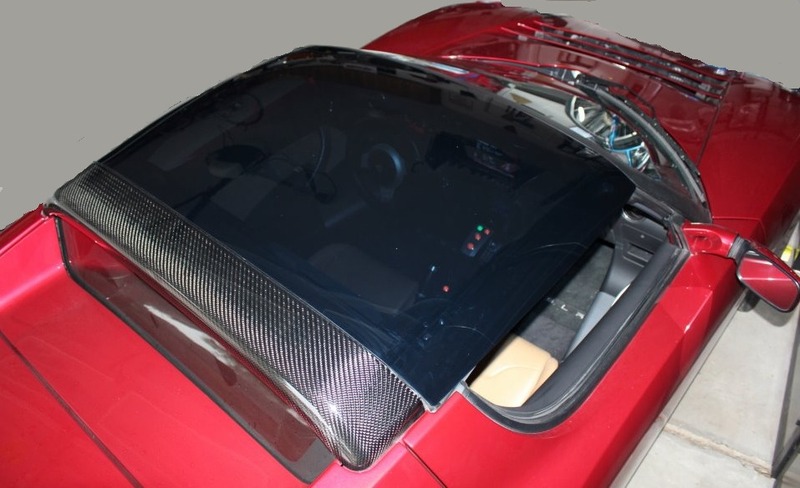 We need just 5 minutes to mount it on your car through mechanical fasteners, no modification is required.